You can call this a personal blog ? Archee (Jovan) goes about life and would like to introduce you to his perspective on things, lets have a good time. Instagram: @ArcheeBlanco Twitter: @ArcheeBlanco E-Mail: ArchBianco@live.com Thanks for listening. 4-20-2019: Notre Dame and Cigarettes, Eddie Bravo in Blackface, Being Offended. 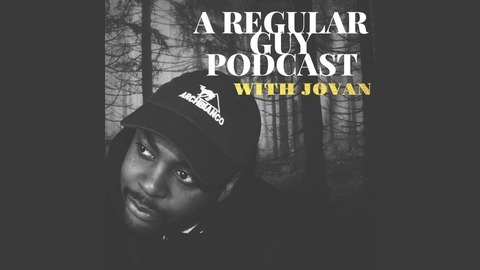 Jovan just talks about how the Notre Dame Cathedral burns down probably by accident, Eddie Bravo (BJJ Savior) gets caught wearing black face lol, and how lame it is to be offended from behind a phone screen. 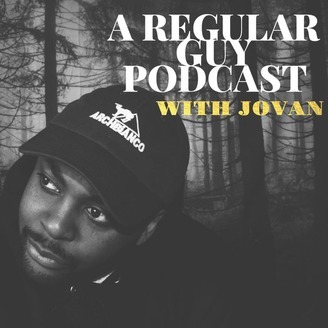 March 30, 2019: Jussie a liar middle child, BJJ update, how I felt about "Us". Episode 14.5 - Night with Friends featuring Mary and Tadarwin. Episode 14 - R.I.P MAC MILLER, Louie CK & 2nd Chances, Chinese Food is overrated.